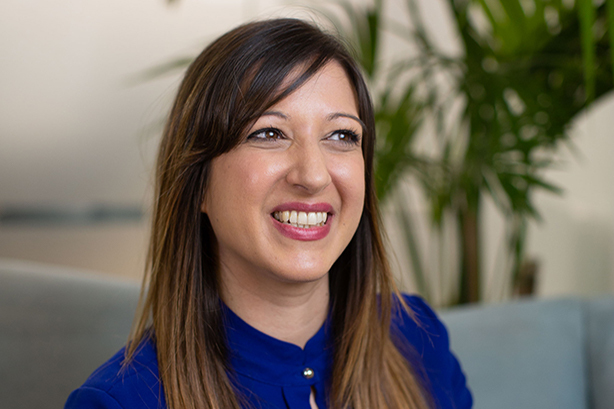 Rebecca Lury joins in May from communications consultancy GK Strategy, where she was a director overseeing the strategic communications division of the business, reporting directly to the CEO. She brings more than a decade of experience providing strategy, policy, public affairs and communications support for clients in a range of sectors, including financial services, education, planning, technology and insurance. Lury has been a Labour Councillor in Southwark since 2012 and is currently deputy leader and Cabinet Member for Culture, Leisure, Equalities and Communities. Before joining GK Strategy, she was the senior policy and public affairs manager at Vocalink (a Mastercard company) for three years during the establishment of the Payment Systems Regulator and an inquiry into UK payments systems. Prior to Vocalink, she spent seven years at various agencies including Edelman, FleishmanHillard and Westbourne Communications. She will report directly to Pagefield chief executive Oliver Foster. "Rebecca has such an impressive breadth of experience working both agency-side and in-house for household-names such as Uber, Aviva and Mastercard, and she’s universally liked and respected throughout Westminster, and in her role as Southwark deputy leader," Foster told PRWeek. "As we edge ever closer to some sort of Brexit resolution, we’re really looking forward to working on yet more interesting and exciting domestic and international public affairs briefs, and so Rebecca’s arrival in May couldn’t be better timed." Lury added: "This is an incredibly interesting time to be working in public affairs, and I am really excited to be joining Pagefield. They are an ambitious agency with an enviable roster of clients. I can’t wait to work alongside the talented team at Pagefield, helping to cement the agency’s reputation for exemplary client service across a growing range of disciplines and sectors." Lury’s appointment follows Pagefield’s recent HS1 and Hitachi Rail account wins, and the arrival of former editor of the Sunday Express, Martin Townsend.